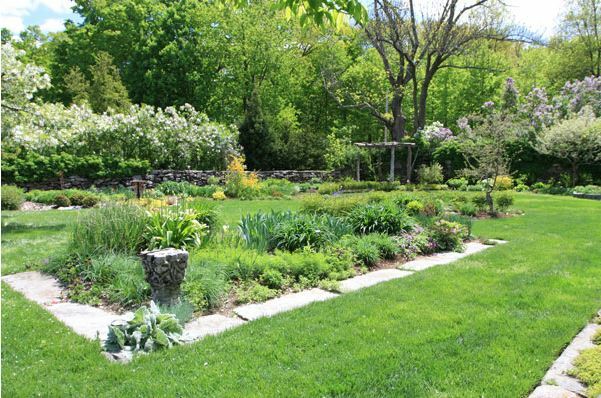 Join Warren Leach of Tranquil Lake Nursery as he offers planning and planting suggestions to support the creation of gardens and landscapes that minimize the use of limited resources. His design tips and plant recommendations will help you conserve your own precious time and energy as well as our limited natural resources such as water, soil and fossil fuels. Meet a variety of drought tolerant plants, conservation gardening practices and design techniques that will easily translate into your own home. This event will take place in Blithewold’s living room, followed by refreshments.